The only method I am aware of that has a reasonable chance of making the above claim involves building a system based on stable, pre-defined, well-conceived blueprints. When operating off tight specifications, what you end up creating is virtually no different that what you were envisioning at the start … including the very first brick laid. If you start building something without a precise road map, every time you have a design revelation, resource conservation drives one to make compromises. It is in this way that the air conditioning unit ends up on the roof of the car, the stereo mounted to the back of the driver’s seat, and so on. 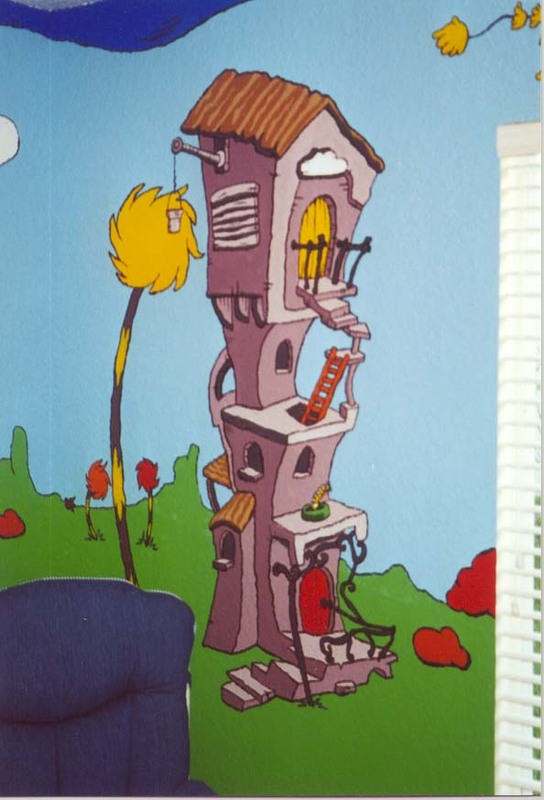 What rapid application development environments can lead to is the fast, iterative (50 laps) construction of a Dr. Suess "Who House" or a Rube Goldberg-like contraption. My primary issue with rapid prototyping, rapid application development, iterative development, and the like is the creation of valuable artifacts that one is hesitant to later discard at a whim. On this path, it becomes more prudent to perform a least-effort modification of A to become B. This compromise is compelled by the urge to preserve earlier investment … even if the best tact involves utterly discarding A and constructing B from the ground up. It is therefore my belief that the most valuable prototyping tools, rapid application development environments, etc. are those that leave the designer with a sense of “as close to zero investment.” Radical changes to the design, complete rethinking of a whole component, big shifts in database schema, wholesale rework to the GUI, etc., need to be absorbed in the design phase without an iota of grief. I spent roughly 22 years of my life building somewhere between 150-200 custom software systems ranging from accounting systems, llama genealogy systems, labor reporting systems, airport profitability systems, huge consolidation consumer data warehouses, and sewer flow modeling systems to the first versions of NORA. Here is how this goes: The buyer describes what they want to the builder. The builder captures this vision in the form of requirements, features, design layouts, etc. This exchange of vision continues until the builders and buyers think they are in synch. The builder starts to build. The buyer starts to see the system come to life. The buyer notes that what he sees is not quite what he had in mind and calls for some adjustments. The builder calls this a change order. What is really happening is the visions between parties are being forced to reconcile as the system takes shape in the real world. In my book, this is not a scope change. This only demonstrates that both parties had something different in mind on day one. There is only one way to safely avoid this all too frequent problem and that is blueprints. And I am not talking about a few screen sketches and report headers. I am talking about robust architectural plans: complete screen layouts with error messages, full report mock-ups containing realistic data and sub-totals. I am talking about a degree of design completeness that the specifications could be used to simulate (e.g., in paper form) the use of the whole system by each type of user. Is the custom software world still this way?